The Great Escape (2013) clearly explains that humanity is doing better than ever before. But not everyone has benefited from the technological and political developments that have made our prosperity possible. 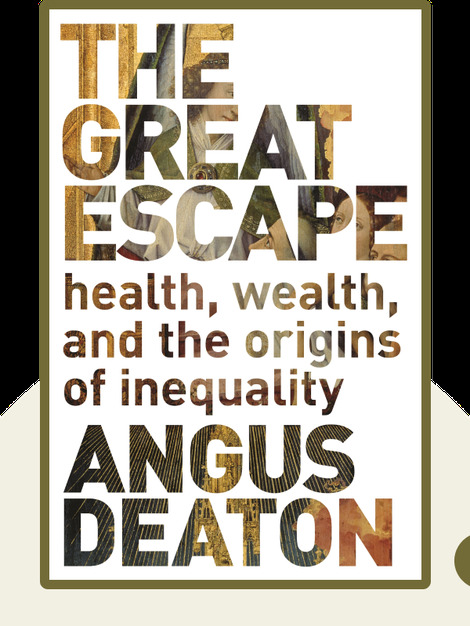 By examining both historical and modern inequality, this book offers solid advice on how to close the gap. 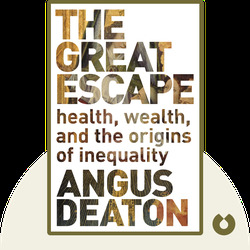 Angus Deaton, a professor at both Princeton University and the Woodrow Wilson School of Public and International Affairs, won the 2015 Nobel Prize in Economics. He is also the author of The Analysis of Household Surveys and Economics and Consumer Behaviour.